Are you tired of the tired looking face? You want to get a more youthful and younger looking skin, then face lift would be your best option. Face lift would be a combination of different procedures combined together to give you a more toned and young looking face. The surgeon will choose the best option to address your concerns. Patients have different concerns like, deep wrinkles, sagging jowls, droopy puffy eyes and loose skin under the chin and neck etc. 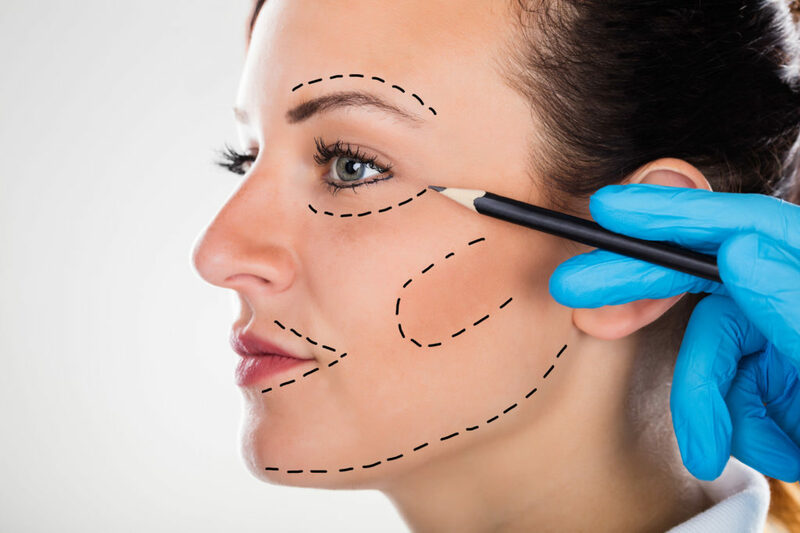 Your surgeon will custom design the procedures required for your concerns to give you the best possible results. Come in for a free no obligation assessment to learn more about Face Lift treatments and if you are the right candidate to receive Face Lift.